On March 20th, five JA Companies will compete in the FedEx Junior Business Challenge at Dell Match Play. All 5 entrepreneurial teams are a part of the JA Company Program that teaches students how to start and run a business with the guidance of a local entrepreneur. The FedEx Junior Business Challenge, an extension of the JA Company Program, serves as a platform to provide select JA students the opportunity to showcase their business company concepts at designated PGA TOUR tournaments this season. At the event, JA students will pitch their team’s business concept to a panel of judges consisting of a PGA TOUR player and a variety of local business leaders. The panel will evaluate each team’s business pitch and select one JA Company from the tournament to move onto the FedEx Junior Business Challenge Finals in September at the TOUR Championship in Atlanta. The final companies will then compete for the chance to earn a $75,000 donation for their local JA chapter on behalf of FedEx. Check out their companies below and wish them luck! Raider Dura-cables is a JA Company at Cedar Ridge High School. Raider Dura-cables uses a unique process that repairs and prevents material fatigue by reinforcing phone and computer cables before or just after they break. Our process reinforces your charger and headphone cables at their most vulnerable spots by absorbing and distributing stress. 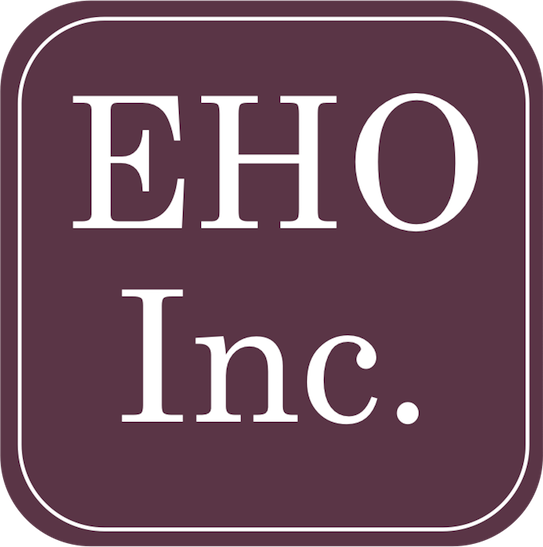 EHO, Inc. is a JA company at Travis Early College High School. EHO, Inc. manufactures cute earphone holder organizers that also double as an adorable keychain. EHO’s goal is to end the problem of tangled ear buds once while also giving back to the community. Hope Goals is a JA company at Travis Early College High School. The mission of Hope Goals is to give soccer balls to children around the globe who can’t afford them. Many children in poor countries make soccer balls out of plastic bags and string. Hope Goals wants to help make a difference in the world by providing real soccer balls to these children so that everyone can enjoy the game of Futbol. ONZ is a JA Company at Round Rock High School. Our vision is to create a thriving clothing line to provide the ability to support forgotten causes. We work to make fashionable and comfortable products while creatively impacting the world. Wishirts is a JA company at Travis Early College High School. The mission of Wishirts is to create t-shirts that people can wish on to make the world a better place.